Printed leaflet display holders look professional and smart when trying to get your promotional material noticed. Used these holders effectively in your shop/restaurant etc. to market yourself. Add 10 custom printed leaflet holders to your order of 1000 or more leaflets or flyers for just £20* - the pocket size will match the leaflet. We can offer simple customisation, free of charge, or supply the template for you to design something specific. 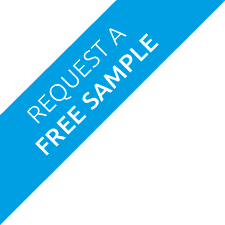 * Minimum order of 1000 leaflets or flyers applies. What is one + ten? These full colour printed leaflet holders are a very new product to the mainstream commercial market. You have full control of your leaflet holder - complete customisation. 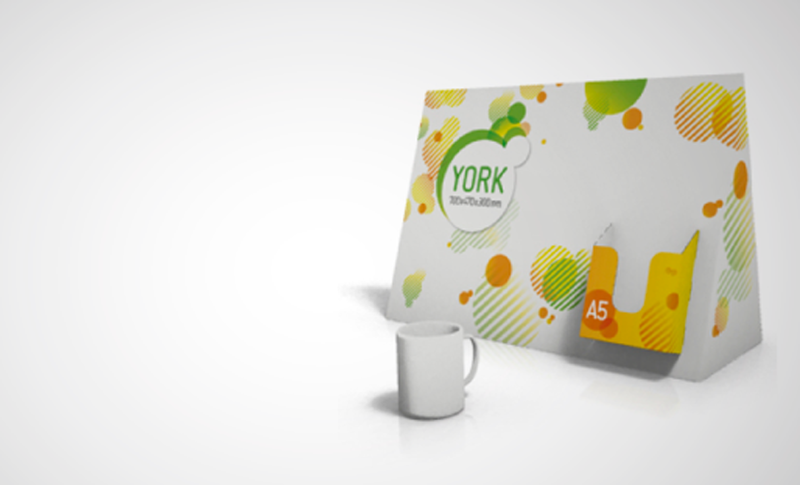 Our holders are perfect for displaying flyers, leaflets and booklets. These full colour counter top display holders make a smart addition to any counter or display area. 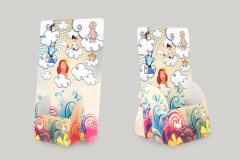 Full colour printed and laser cut, these leaflet holders certainly make your print standout from the crowd. Printed leaflet dispensers come flat packed for easy assembly within a few days of ordering.